Ready for a new Brahms? This version of Brahms’ Second Symphony has been filmed in one long, continuous shot in each movement, with the camera capturing the perspective of each musician and instrument. The completely new sound design enhances whichever instrument the camera is focusing on at any given moment. The structure of the score shines through the recording. 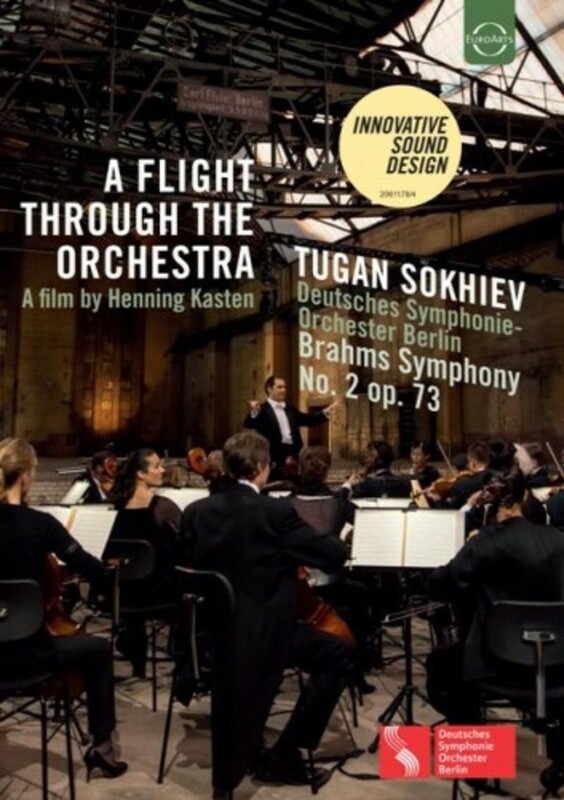 The DVD offers an entirely new way of looking at and listening to a classical concert – 'A Flight through the Orchestra'.